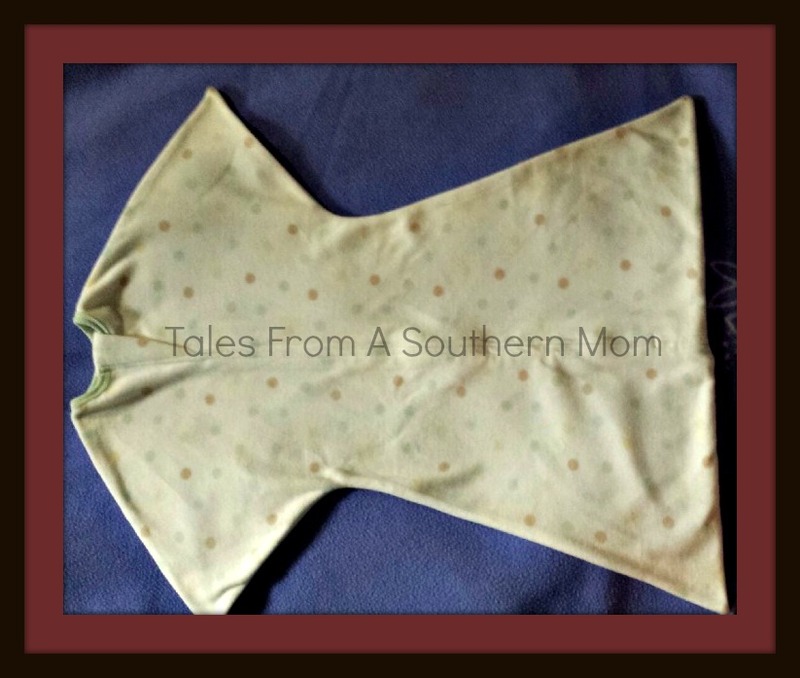 Tales From A Southern Mom had the honor of working with Zipadee-Zip sleep products and received a Zipadee-Zip to review. Our baby has not yet been born, so we do not have actual experience, but we have an older child, and we tried to create something similar to replicate the experience. I reviewed this product in March of this year and I just saw them on Shark Tank this week. I hope they are so very successful! Great company and great product. This is a star shaped sleep sack for babies from the fourth month or so. Ours was not anywhere close to this quality. For so many reasons I think that a lot of families can benefit from this wonderful Zipadee-Zip. First let me say this is one of the softest fleece fabrics I have ever felt, and in manufacturing there is obviously a lot attention to details such as the way the zipper is sewn in. As a transition from swaddling this is going to be one of the best things ever, it makes baby feel cozy, but not all scrunched up in a swaddle. For babies who have eczema, the Zipadee-Zip is a life saver, as when a baby scratches eczema, it opens them up to infection and one of the most common infections for eczema patients is MRSA. Anything that keeps your child from scratching and getting ill is a lifesaver. When you have to change the baby in the middle of the night, the Zipadee-Zip makes it fast and easy. When using cloth diapers you wont have a problem fitting this over the fluffy bum! You can simply unzip and change their diaper. Very handy. The Zipadee-Zip will keep your baby warm and prevent them from kicking off their blankets, and they will be cozy and feel secure. One thing that we as parents all need is more sleep. Babies seem to think we need less. I think babies sleep better when they are warm, cozy and enclosed, much like the womb. I do know that when our little girl got to the age to start to climb out of the crib the “thing” I made with a zipper stopped her from getting her leg up high enough to climb out and made for more peaceful nights for me. We tried the zipadee-zip, loved it, wore it out and because we used it so much! My son sleep improved drastically when we started using it, because he wasn’t happy with the swaddle anymore. It saved us! We loved swaddling our little ones. Definitely made for a more peaceful, restful evening. I swaddled both of my boys. They loved being swaddled and held close! Now they are all big and mean! haha I would love to win for my expecting friend! I didn’t swaddle but highly regret not doing so because I think thats what he needs right now to go to sleep! We are expecting our first and will probably try swaddling. I don’t know what they are going to like so I’ll figure it out as I go along. My son went on a swaddler strike at 4 weeks and at 4 months started liking the swaddler sacks. A Zipadee Zip would be a godsend! I didn’t swaddle with my first child and at 2 1/2 he still can’t fall asleep on his own. With my second I was determined to have him sleep on his own and swaddling was a miracle. Now that we have transitioned out of the swaddle he has been sleeping so well and it’s all because of the Zippadee Zip. Love this product! We do swaddle, trying to get lo to sleep through the night now that she can roll over. Not safe to swaddle where she can’t use her hands/arms, so I would love to try one of these! 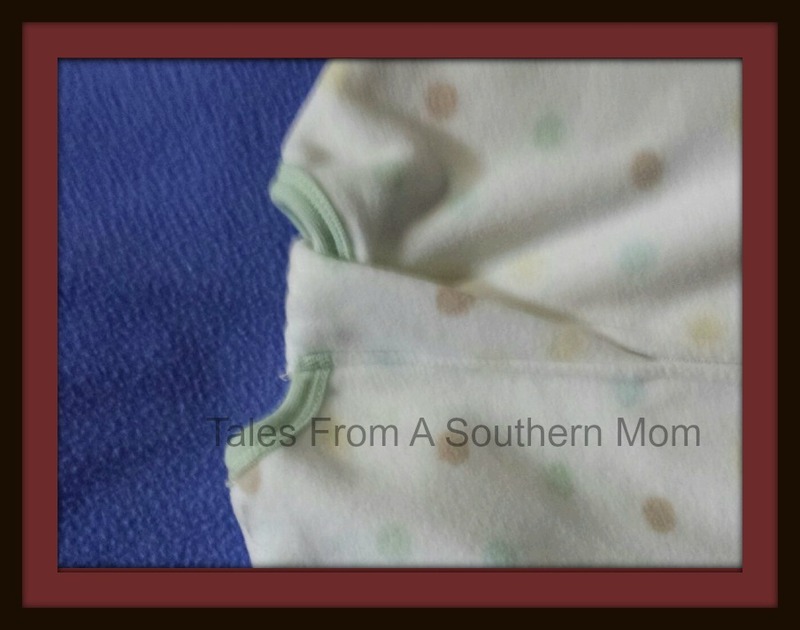 Yes – we are still swaddling at 4 months but are looking to transition away from it..
Yep, my little girl liked the swaddle until about 4 mos. and then we needed to find something to transition her out of it because she broke free every night! My daughter is 8 months old and she was swaddled until 7 months! We now have one Zipadee-Zip and love it. Hoping to win one more! Although we’re still in the transition phase, we love our zippy! i do swaddle and the baby is getting a little big so his hands are always out in the mornings , i would love to try this product since a regular sleep sack didn’t work for us!! Hope i win!! Yes I did. Very helpful while he was sleeping. Planning on baby #2 to do it also.